In the 26th match of Indian Premier League (IPL) 12, Kolkata Knight Riders (KKR) will be hosting Delhi Capitals (DC) on April 12. The contest will be a tough one for the visitors to play against the in-form KKR side, that too on their home turf. How much will the insights by mentor Sourav Ganguly will help them in the match, will be an exciting watch for the fans on Friday? 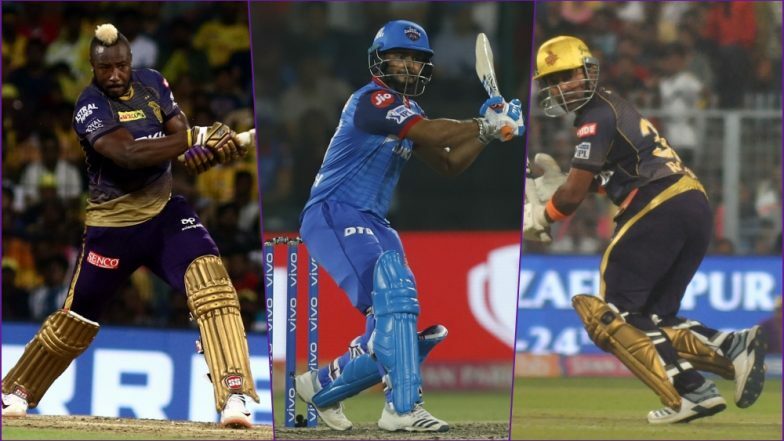 KKR vs DC, Head-to-Head Record: Ahead of IPL 2019 Clash, Here Are Match Results of Last 5 Kolkata Knight Rider vs Delhi Capitals Encounters! The last time the teams met, it was one hell of an exciting contest that saw a Super Over deciding the fate of the match. 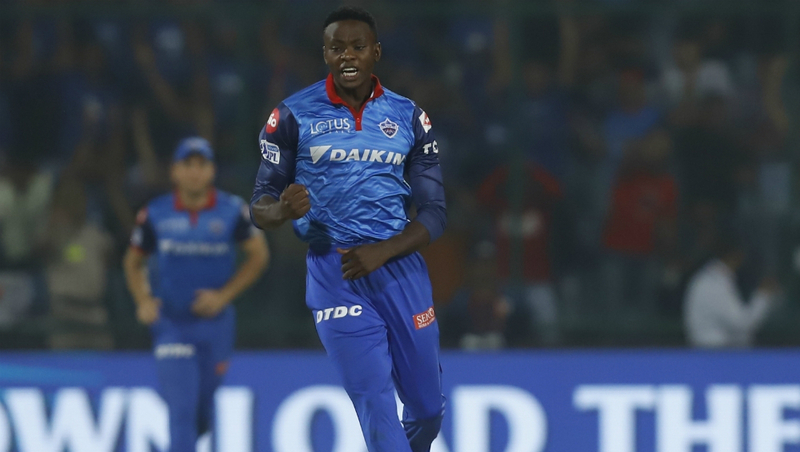 Prithvi Shaw’s scintillating 99-run innings, Kagiso Rabada’s toe-crushing yorker to Andre Russell sealed their fate in the humdinger contest. Kolkata Knight Riders vs Delhi Capitals Live Cricket Score. It will be a homecoming of sorts for DC mentor Sourav Ganguly at his home turf, but will be in the Opposition camp this time. As the clock ticks away, we bring you a list of key players to watch out for in KKR vs DC, 26th IPL 2019 match. 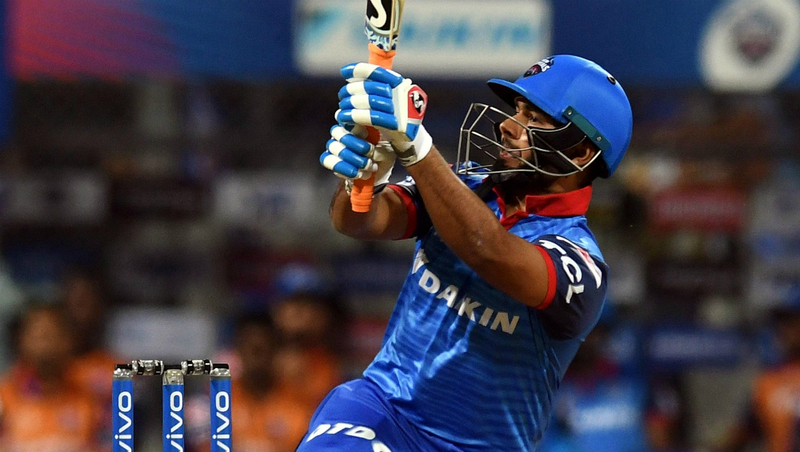 The explosive left-handed batsman hasn’t had a great IPL this year. Barring a couple of knocks, Rishabh Pant has failed to deliver consistently. For Delhi Capitals to beat KKR at home, they would need the young batsman to stay on the crease for a long period of time. We all know what happens when he is on a song! With World Cup nearing, Pant has a lot to prove if he has to fly to England next month. DC will have to brave two storms tonight, i.e. KKR team and Andre Russell. Even if the team fails, it is highly unlikely that he will fail too. Given the form that he is in, it seems like Dre Russ is playing on a different planet together. The yorker of the last match would be pecking in his mind, as Russell would be itching to exact an revenge this time around. Will he be able to, is the question! The young captain of the Delhi franchise, Shreyas Iyer has performed considerably well this season. 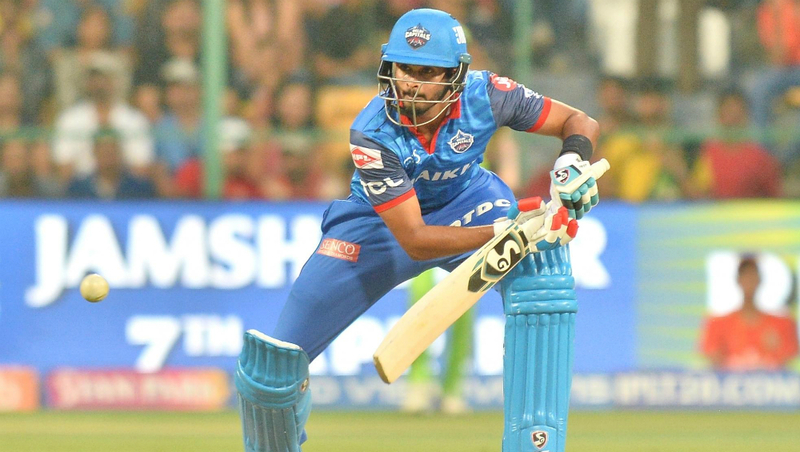 He has, however, emerged as the highest run-scorer for his side, leaving behind the likes of more prominent faces in the team – Shikhar Dhawan, Prithvi Shaw, and Rishabh Pant. His team would need Iyer to hold anchor at one end in order to conquer KKR on their home turf. 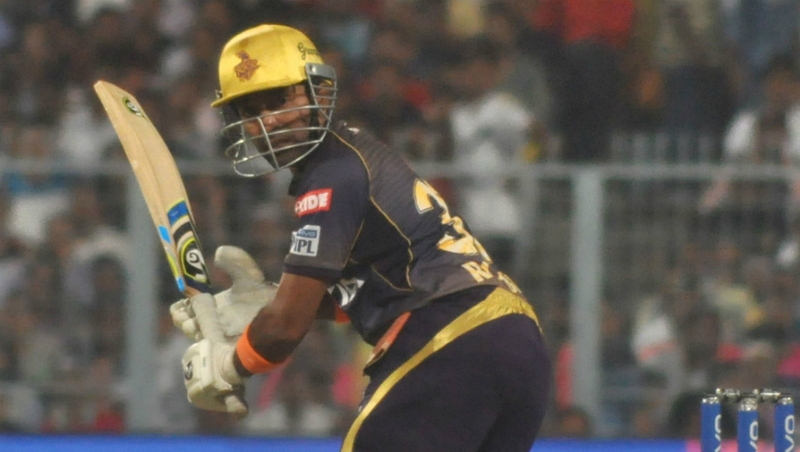 The dark horse of the team, Robin Uthappa has become a vital cog of KKR’s batting line up over the years. This season too, Uthappa has provided the stability in the batting lineup which was largely missing earlier. 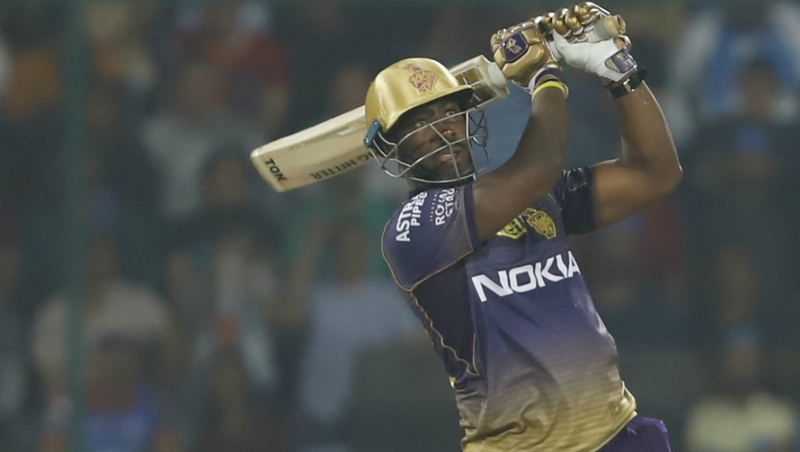 The stylish right-handed batsman is the second-highest run-scorer for KKR this season, only behind Andre Russell. Uthappa will have to deliver for KKR to increase their chances of the match tonight. The South African pacer held his nerve in the previous match against KKR after being hit a four on the first ball of the Super Over. Kagiso Rabada kept his cool and defended 11 runs in the over, handing his team, a much-deserved win. Given how the conditions are at the Eden Gardens, Kagiso Rabada would be DC’s key to keep Russell quiet in the later stages of the game. The hosts, Kolkata Knight Riders, are on the second spot of IPL 12 Points Table, after securing 8 points from 4 wins out of 6 matches they have played this season. On the other hand, Delhi Capitals have won 3 and lost an equal number of matches in 6 matches they have played, and are on the 6th spot of the table. A win tonight can push them onto the second spot of the points table. Will they be able to? Stay tuned to LatestLY for all the latest updates about Indian Premier League (IPL) 2019.